BURNIN' LOVE recorded 1991 in Memphis!! She'll Rub Your Heart In It !! Bill - Reel Newz Bluez - NewFREE SPEECH FOR THE TIMES!! MIRAGE FINAL MIXNEW E.P SEVEN !! The Memory Of You 2019NEW RELEASE !! 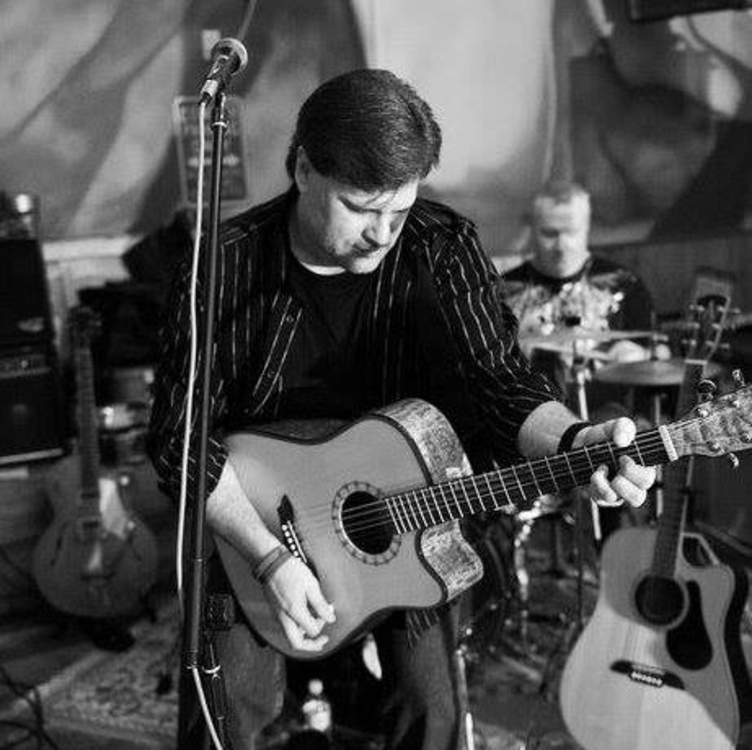 HEART AND SOUL (1)COUNTRY ROCK !! Bill - Mornings With MaggieSLOW BALLAD !! Real Men CryThe Steel Horse Gypsies !! She'll Rub Your Heart In It ! 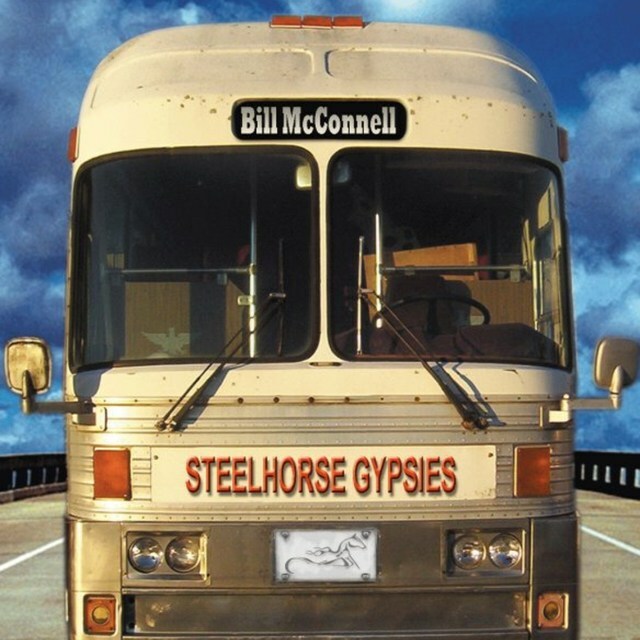 !The Steel Horse Gypsies!! Perfect WorldThe Steel Horse Gypsies !! 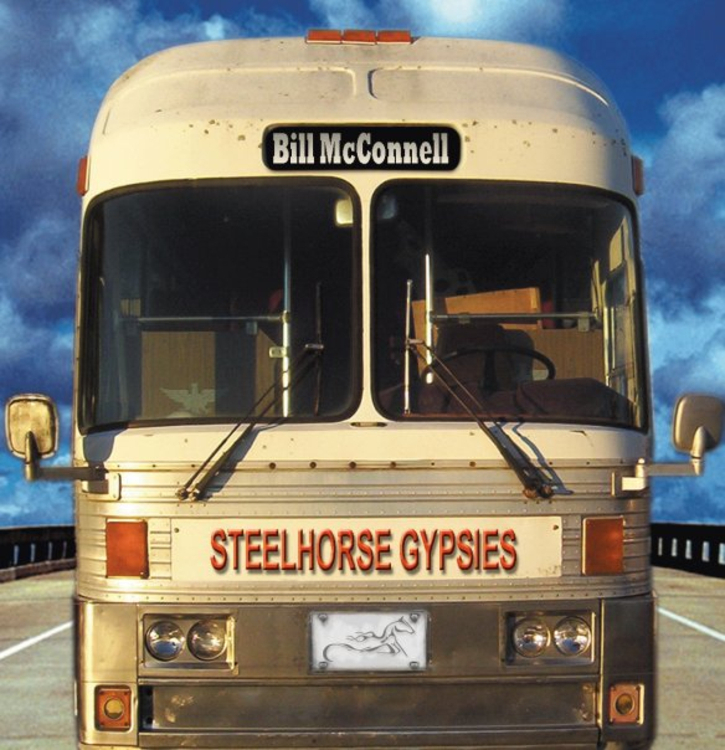 I'm About DueThe Steel Horse Gypsies!! LAST WORTHLESS EVENINGLAST WORTHLESS EVENING DON HENLEY REMAKE !! LOVE AIN'T WORTH NOTHINGFROM DEBUT CD !! SEND ME AN ANGELFROM DEBUTE CD !! 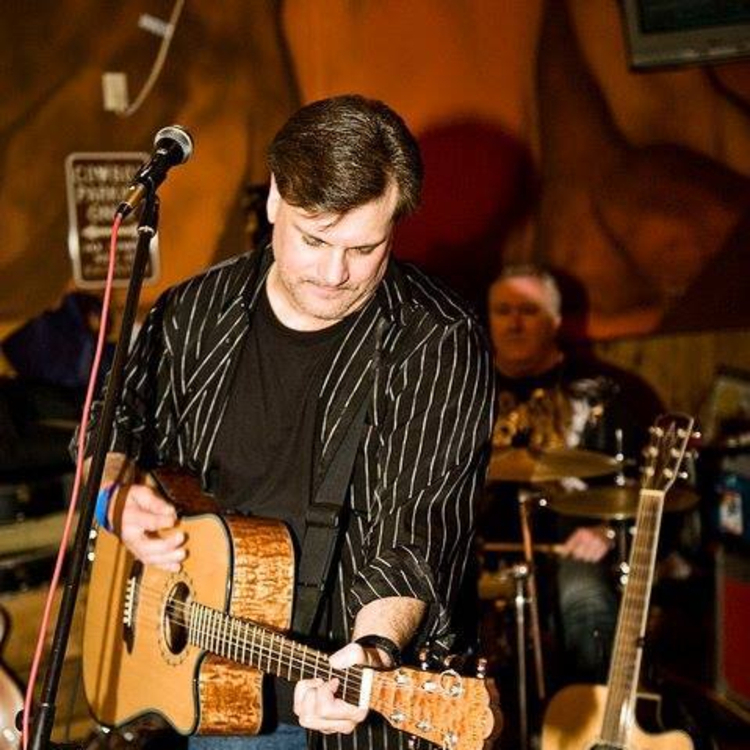 We're All About ThatFIRST SINGLE 2010 GREAT SUPPORT FROM KICX105.9 ORILLIA !! Cant Take Me AnywhereNEW RELEASE ! !